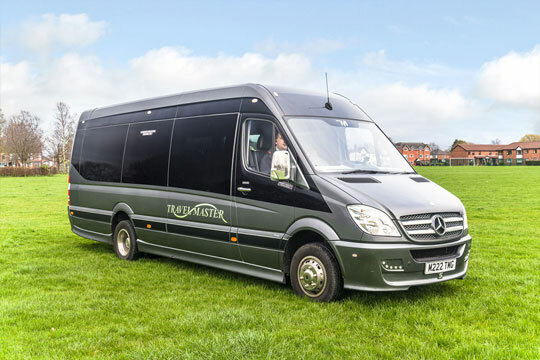 Sit back and relax with Travel Master Executive Coach Hire and Minibus Hire in Manchester. We provide an affordable and reliable coach and minibus hire service throughout the UK. 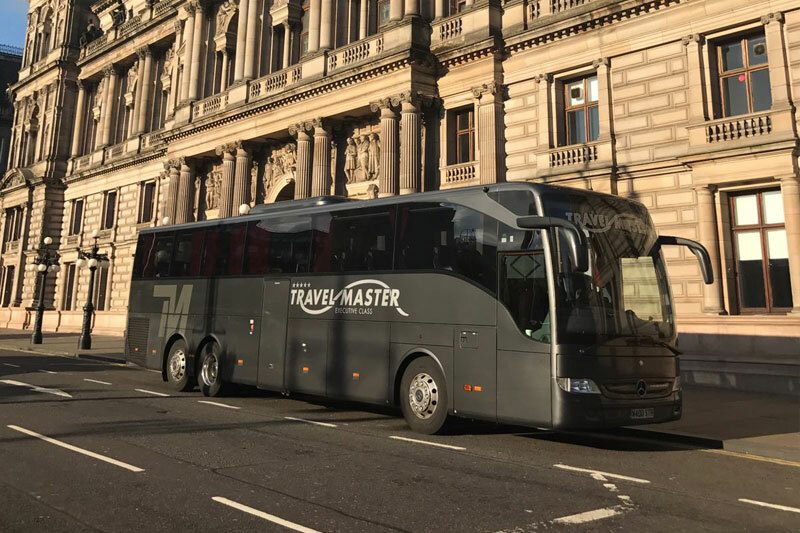 Travel Master operates throughout the UK so wherever you want to travel locally to Manchester, Stockport, Salford, Oldham, Rochdale, Bury, Bolton, Wigan, Liverpool or Warrington or nationally to London, Birmingham, Bristol, Cardiff, Blackpool, Leeds, Newcastle, Glasgow and Edinburgh we can meet your travel needs. Whether you require a single minibus, numerous coaches or even a double decker bus we can take care of the arrangements. Our excellence in service and quality is achieved with our modern fleet of coaches, minibuses and buses and professional staff. Our uniformed drivers are highly experienced with a polite and courteous attitude which can only increase the enjoyment and comfort of your journey. 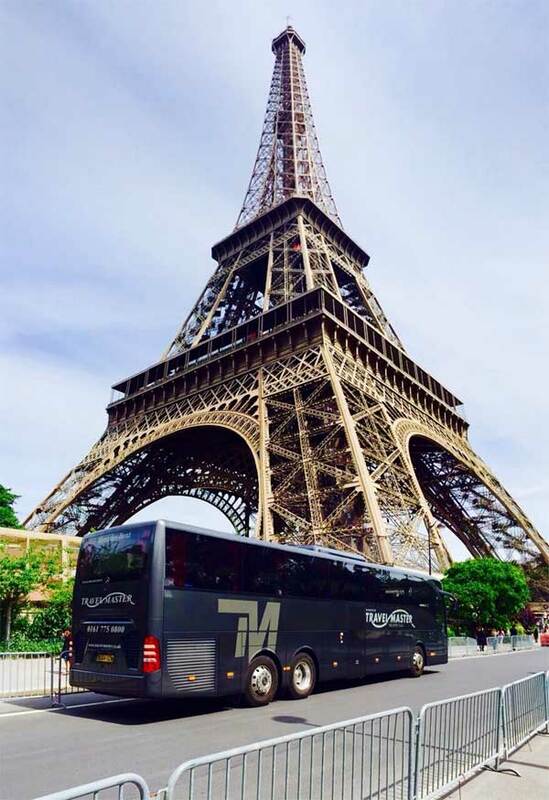 Travel Master specialise in contracts with both private and public sectors whether they be short or long term. We currently provide transport services to clients including local authorities, schools, colleges and universities, various sporting groups, company staff, rail replacement, overseas clients, other travel companies and tour operators, and of course, the public sector. We can arrange a meet-and-greet facility so your clients or guests are assured of a warm and friendly welcome without the concerns of being in unfamiliar location. Our coach hire, minibus hire and bus hire service operates 7 days a week, 365 days a year! We have a vast amount of experience and expertise in assisting groups to enjoy their Travel Master travel experience. We know how difficult it can be to organise group travel needs but our experienced team of reservation staff is here to discuss your requirements and help make your task easier. We can hire coaches, minibuses and buses for an hour, half a day, full day or for the evening. 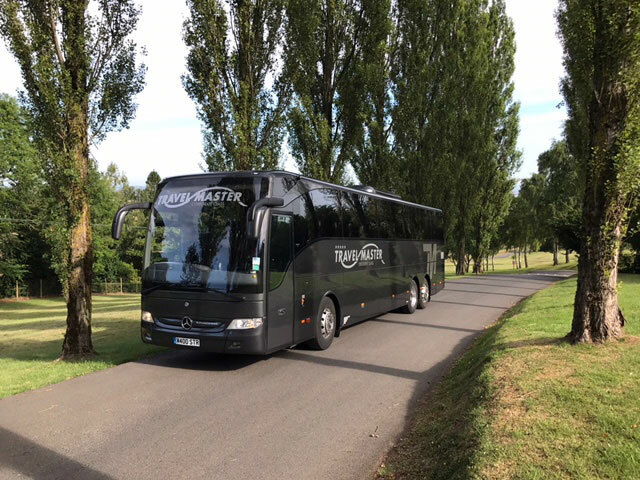 We can provide coaches and minibuses for all occasions from local trips through to long distance and UK and continental Touring running into weeks – and our double decker bus hire is ideal for weddings and parties. We cater for all types of groups from clubs, associations, societies, schools, colleges, and universities, incoming tourists, or business travellers. Whether your groups are children or senior citizens, tourists or diplomats we have coaches to suit all needs. We have a large fleet of VIP and Executive Coaches for private, executive and contract hire in Manchester and across the UK. 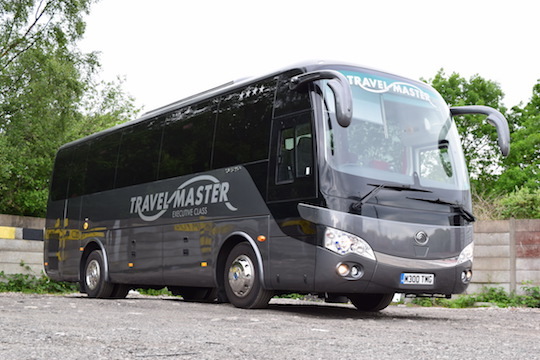 At Travel Master we have a range of executive smaller coaches to suit your requirements. At Travel Master we have a range of executive minibuses to suit your requirements. 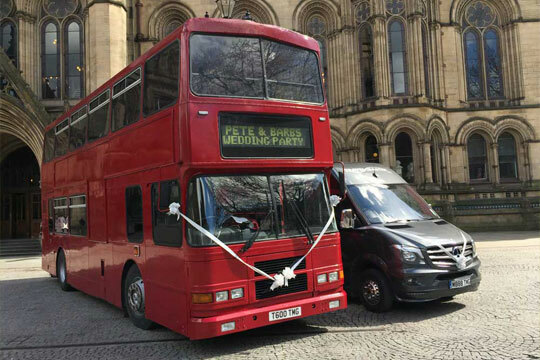 Our Double Decker Bus Hire is ideal for weddings and wedding transport, prom transport, birthdays, day trips, sporting events and private hire. Friday from 9am to 5pm for bookings and enquiries. © 2019 Travel Master (Mcr) Ltd., Isherwood Rd, Carrington, Manchester, M31 4RA, UK.